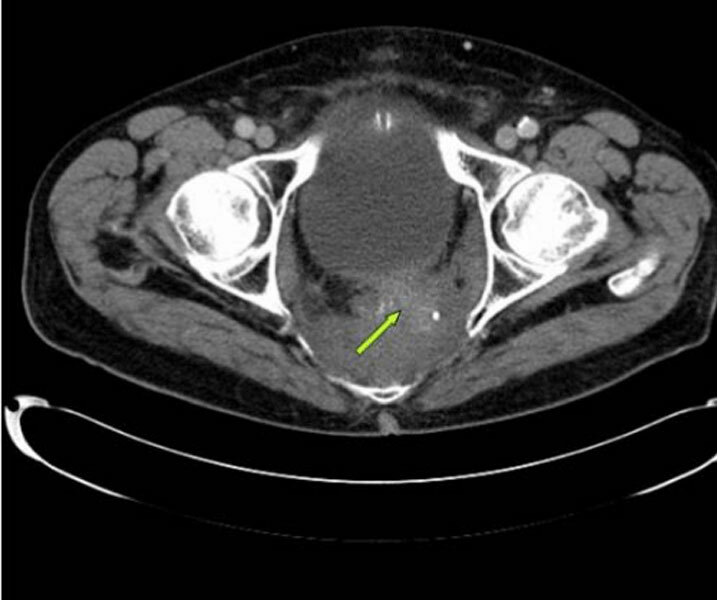 Abstract: Penile metastases from rectal adenocarcinoma are rare and usually develop after the prime tumor has manifested. They suggest disseminated disease and are associated with poor prognosis. Abstract: Primary cutaneous diffuse large B-cell lymphoma (PCDLBCL) accounts for approximately 6% of all cutaneous lymphomas. PCDLBCL are usually seen in leg, however they can be seen in other location in 15% of cases. Abstract: We report a case of allergic contact dermatitis in a patch tested area with histopathologic examination showing psoriasiform dermatitis with that and another area with Read More..! Abstract: Mast cells are important effector cells of the immune system and are found in all vascularized tissue, especially in the skin and mucosa of the respiratory and Read More..! Abstract: A 35 year old male patient had itchy, lichenified plaques on both the shin since 6months. Systemic examination was unremarkable. Prurigo nodularis, hypertrophic lichen Read More..! Abstract: Metallothioneins (MT) are a group of soluble cysteine-rich, singlechain polypeptides with low molecular weight. Two isoforms of MT (I and II) have been found in the skin. Abstract: Sarcoidosis is a multi-system, non-caseating granulomatous disease of unknown aetiology . 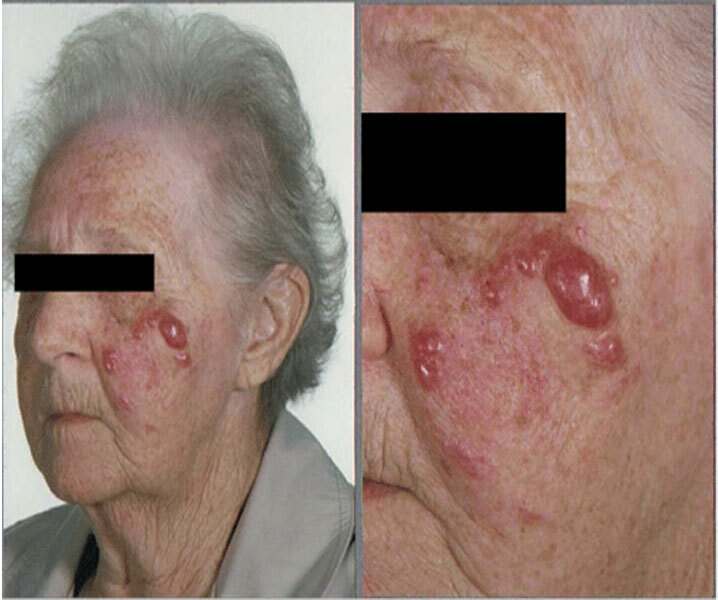 The disease commonly affects the lungs, lymph nodes, skin and eyes. Abstract: Initial assessment of patients with unwitnessed head injuries is heavily reliant on an accurate patient history of preceding trauma. Initial management often follows blindly strict hospital protocols. 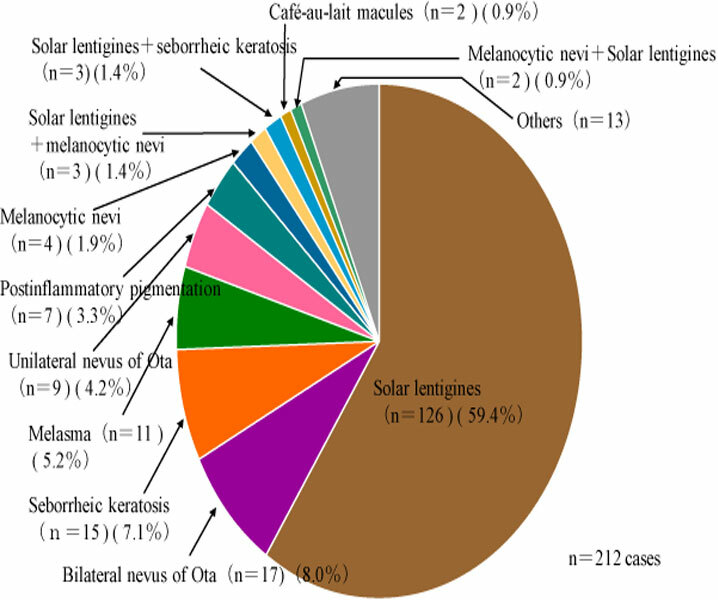 Abstract: From the standpoint of age of onset, there is overlap between classical nevus of Ota and Hori’s or Sun’s nevus. The distribution of pigmentation is identical between nevus of Ota and Hori’s nevi, although mostly unilateral in nevus of Ota. 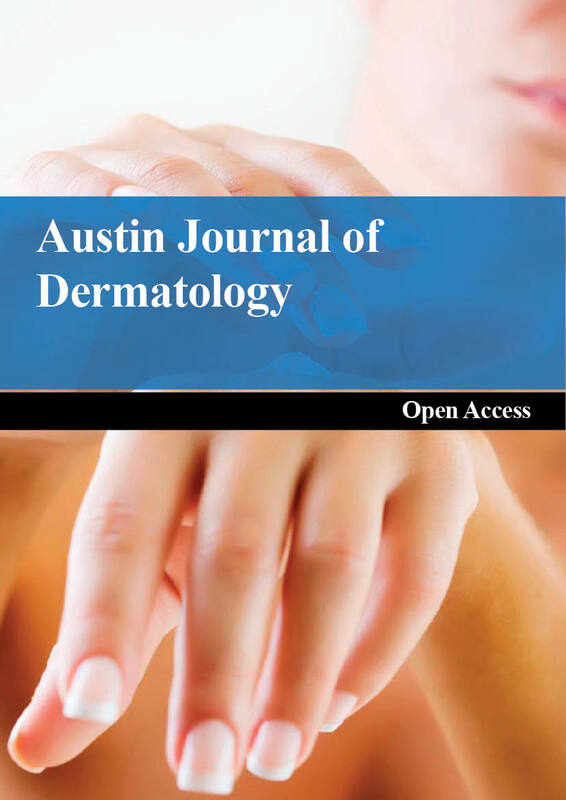 Austin Journal of Dermatology is an open access, peer reviewed, scholarly journal committed to publish articles in all areas of Dermatology. The Journal aims to establish a discussion for the exchange of information about new and major research carried out in the field of dermatology and to encourage this discipline throughout the world.